Created by Sefton Council. Powered by Spacehive. 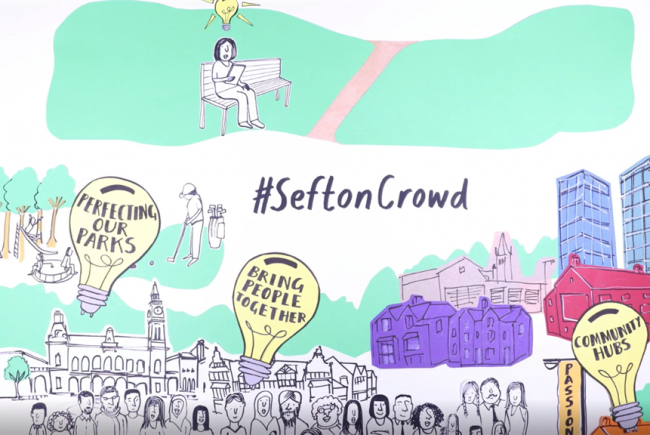 We want to give our communities, local groups and volunteers the backing and support they need to improve Sefton. 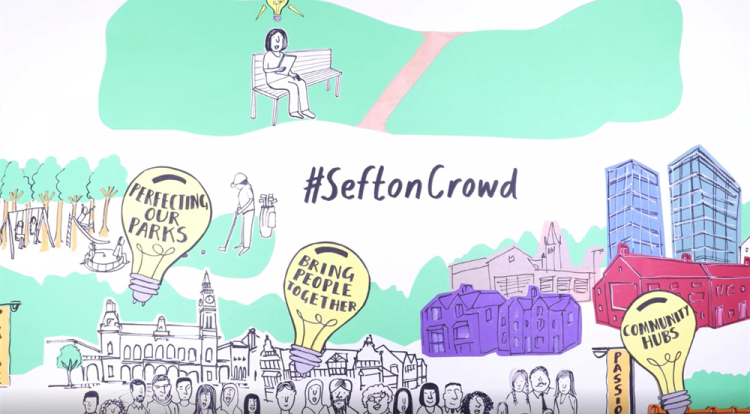 Sefton Council uses Spacehive to help you create, fund and deliver your project idea. It's not just us supporting projects. 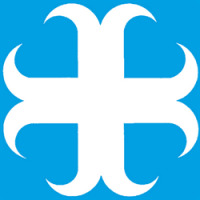 Sefton Council for Voluntary Service (CVS), idverde UK, Esmée Fairbairn Foundation are active too, with £205,000 of funding and in kind support on offer.